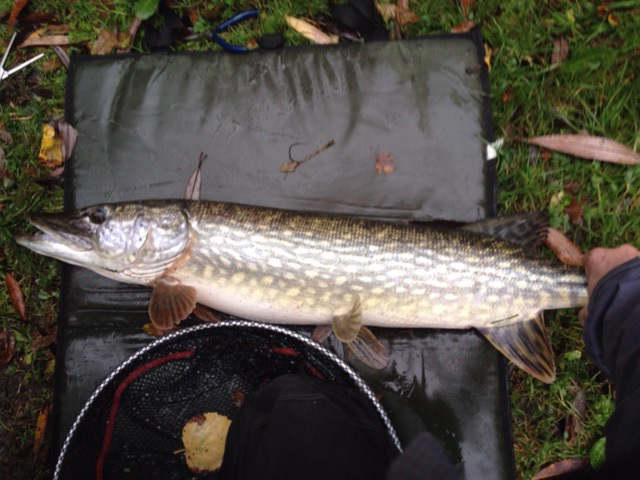 Caught at London Colney a 15lb 10oz Pike. 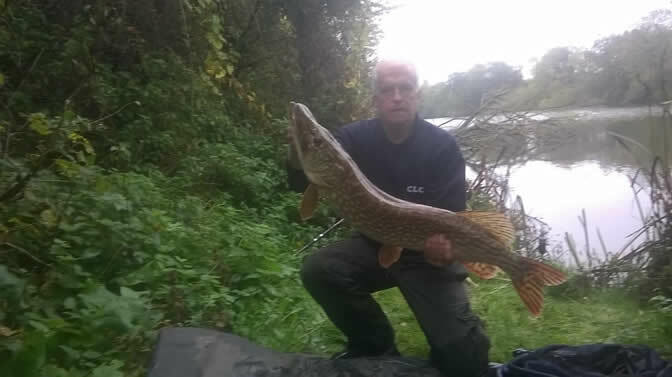 Not pictured on the same day another 11lb Pike! 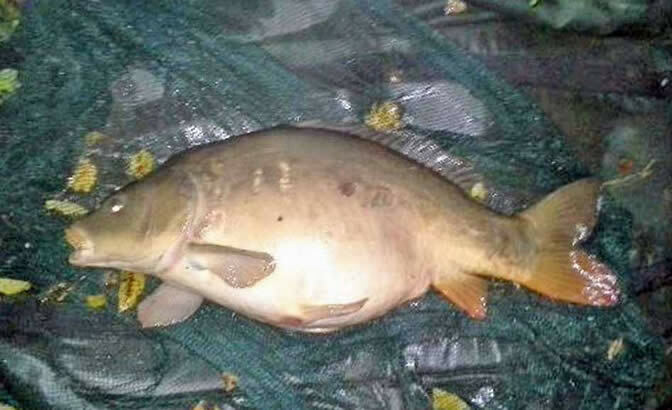 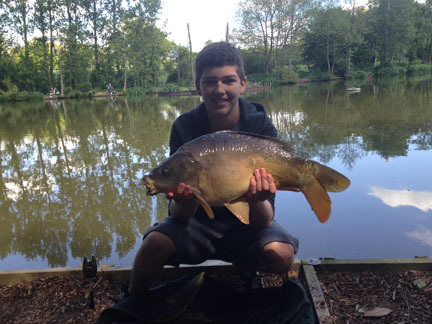 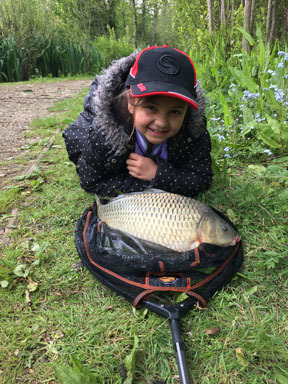 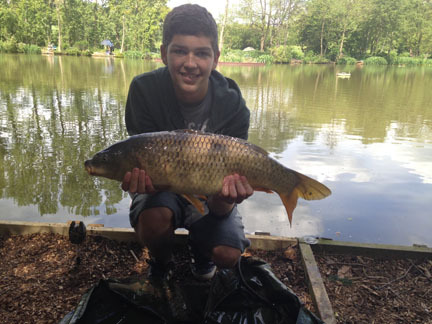 Another great catch of 12lbs at Lowbell Lane by our member Stuart Richardson. 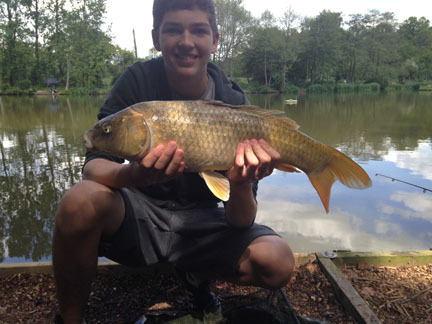 Jordan Neighbor with some of the best catches he has had from Shepherds Way.